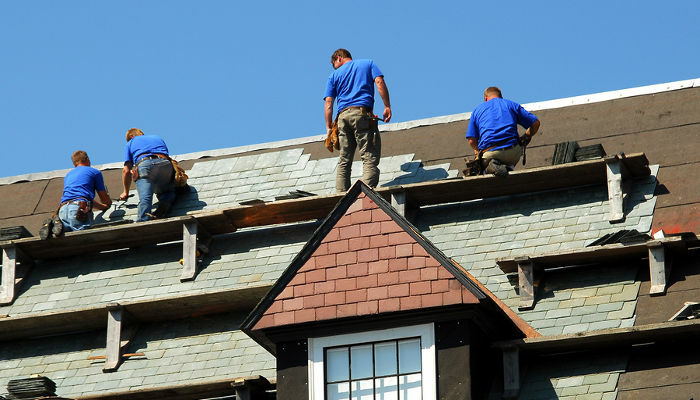 If you're searching for The Best Roofing Repair in Frisco, TX, contact Frisco Roof Repair today! Our team of Professional Contractors have a combined experience of 100 years+ doing what they do best! Repair and Replace your old roof, no matter the season, with the most Reliable and Experienced Roofing Company in the Dallas area. As a Reliable Roofing Company in Frisco, we stand by our motto that we will provide only the highest quality roofing products for your house or business at highly competitive prices. 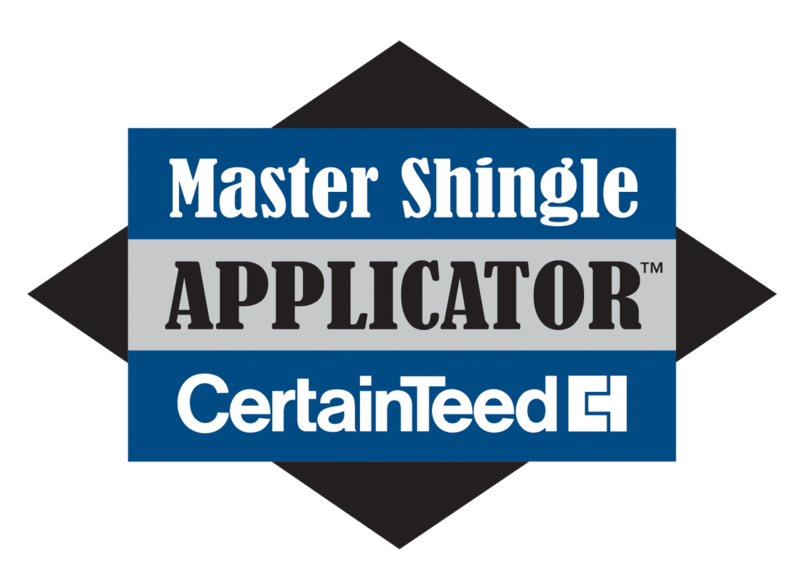 Roofing Estimates are Always FREE with No Obligation! Call today at (972) 447-6337! 2. 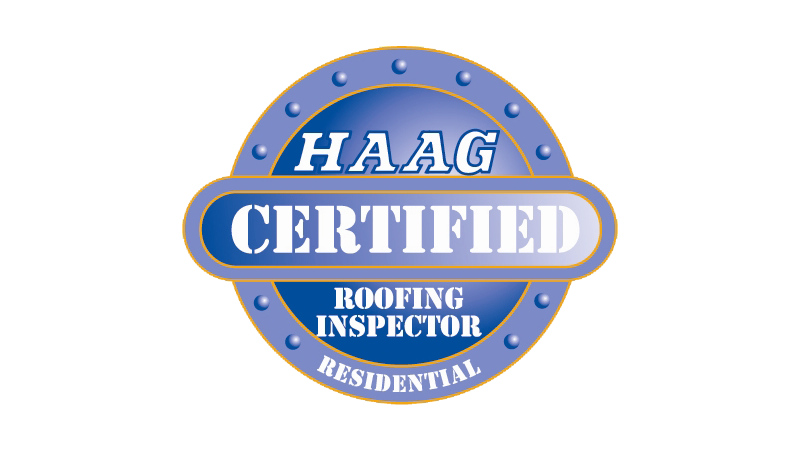 No-Obligation Inspections - We will be happy to come out and review your roof, providing you a detailed estimate, with no requirements on your end. 3. Free Estimates - We don't charge, have never charged, and don't plan on charging for estimates on roofing work. 4. Highest Quality Products - Frisco Roof Repairs only uses the best quality products such as GAF, Owens Corning and Tamko . This ensures the most efficient and protected roof. 5. Honesty & Integrity - What you see is what you get, and we aim high. Our team of contractors put 100% effort and attention into each job. 6. Certified & Bonded - Anyone can repair or replace your roof, but Frisco Roof Repair is certified by most major manufacturers and can guarantee the work for insurance purposes. 7. Craftsmanship - We treat each roof like an art work, just look at some of our photos. Each is crafted to look perfect on the house it's on. 8. Experience - With nearly 25 years of experience, we know what we're doing on your roof. With the combined experience of all our workers, you're in good hands. 9. A+ BBB Rating - Better Business Bureau has us rated with an A+. That speaks for itself. 10. Level of Service - We at Frisco Roof Repairs are Dallas natives and call Dallas home so we treat each customer like family. Our team members are complete roofing and ventilation experts, so there is no need to fret with your Roofing Repair needs. We are proud to serve both Commercial and Residential locations in Frisco, Little Elm, The Colony, Carrollton, McKinney, Prosper and Plano, Texas.